The Pizza Blitz in Frederick, MD is conveniently located in the Walnut Ridge Shopping Center on Rosemont Avenue in Frederick. 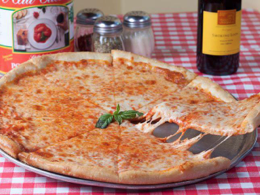 We have an extensive and unique selection of Southern Italian cuisine and hot, fresh pizza in Frederick, MD. Our menu is comprised of the freshest ingredients & spices directly from Naples, to make your Italian dining experience as authentic as if you were there yourself. At the Pizza Blitz in Frederick, we make our pizza fresh daily and serve whole pies or pizza by the slice. Call ahead or stop in and see for yourself why so many people say that Pizza Blitz has the best Pizza in Frederick, Maryland. 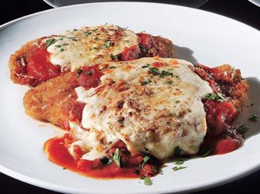 Yes, our customers in Frederick, Maryland love our pizza but did you know that we offer an extensive selection of authentic Italian dishes including mussels, calamari, calzones, pasta dishes and many traditional Italian favorites. We are also known for our chicken, veal and eggplant parmigiana subs, meatball subs, Philly cheese steaks, wraps and juicy burgers. Check out our menu and give us a call. Don't forget, Monday is Pizza Day at Pizza Blitz. We offer $8.99 large, one topping pizzas all day. Daily specials also available. Visit our specials page for more info. Pizza Blitz Walnut Ridge, conveniently located in the Walnut Ridge Shopping Center, offers an extensive and unique selection of Southern Italian cuisine and fresh pizza in Frederick, Maryland. Our menu is comprised of the freshest ingredients & spices directly from Naples, to make your dining experience as authentic as if you were there yourself. On our menu you will find a variety of traditional and specialty pizzas or you can make your own pie. We have an extensive selection of appetizers including wings, calamari, mussels marinara, and bruschetta. From burger and fries to authentic italian favorites like chicken parmigiana and lasagna, The Pizza Blitz has something for everyone. "This place is the bomb for a quick bite! The cheese pizza is excellent!! Simple, perfect blend of cheese, sauce and crust - and always so hot. The steak and cheese subs are off the wall as well. " 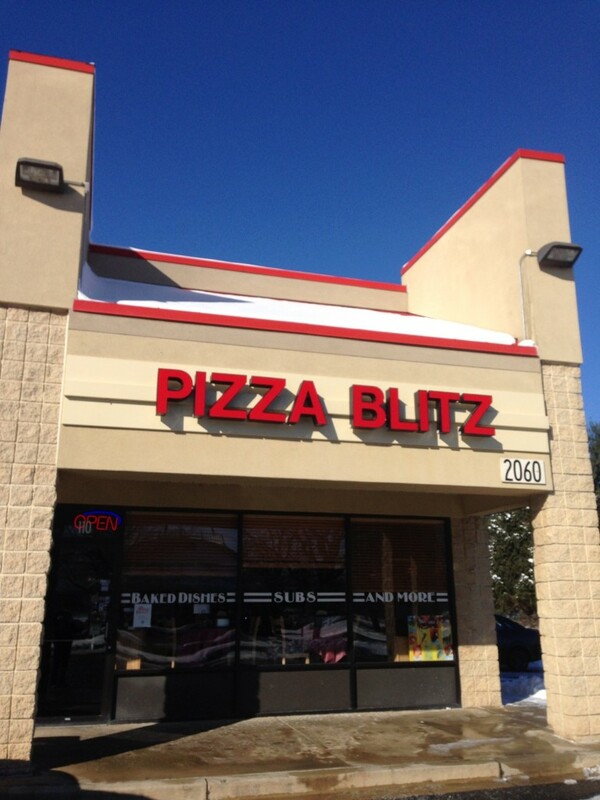 "The name Pizza Blitz in misleading, it is so much more than a pizza joint. Pizza Blitz borders on being an Italian Restaurant." The Pizza Blitz is located of of Rosemont Avenue in the Walnut Ridge Shopping Center.